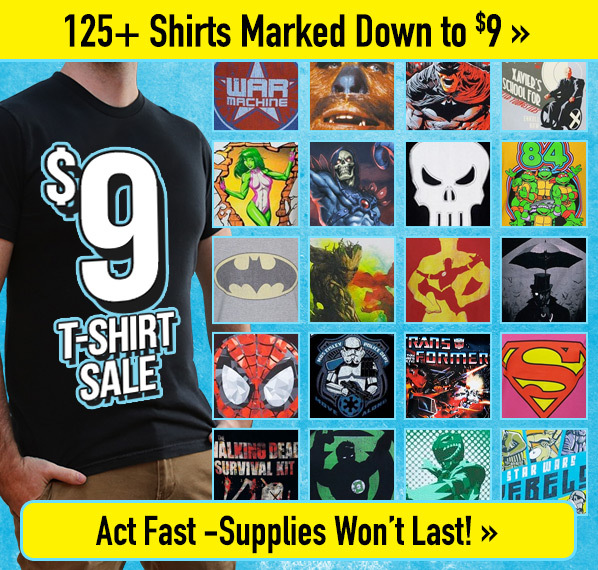 SuperHeroStuff: $9 shirts - Blog @ That Awesome Shirt! Plus take 12% Off Site-Wide with code! Expires 18th of June, 2015. Cannot be combined with additional offers. Stock your cart with our favourites or check out superherostuff.com.